MBR has the experience and expertise your practice needs to increase your income. Our advanced technologies, certified coding staff, and experienced billers are driven to maximize client revenue and accelerate cash flow. We are highly educated, motivated and persistent. And we increase revenue every day for physicians just like you. Our certified coders work closely with our clients to ensure charts are fully documented and physicians are continually updated on current coding guidelines in order to maximize all allowable reimbursements. 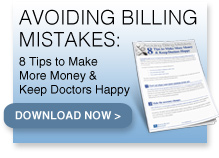 We’re committed to improving your revenue – keeping your patients happy and your cash flow consistent and healthy. 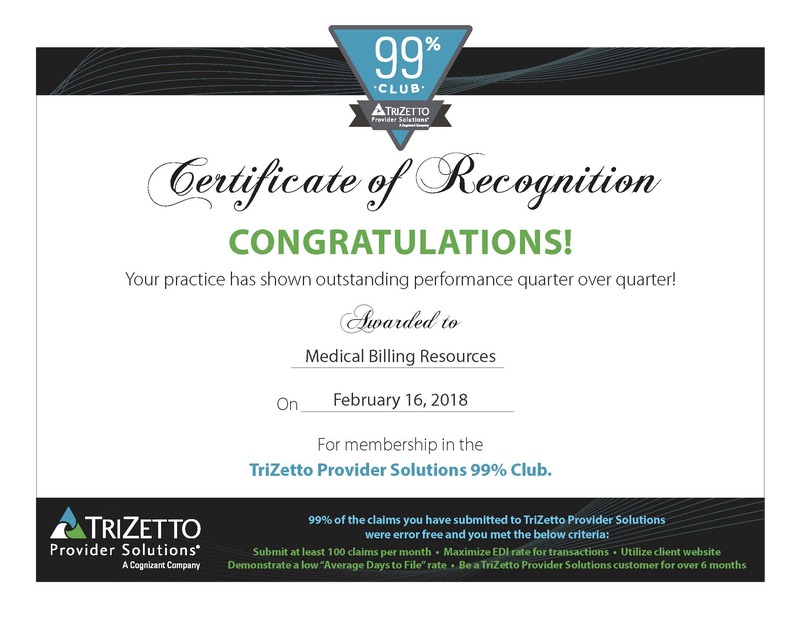 [MBR]...provided us with outstanding service, billing, and accounts receivable management...and they were able to offset third-party reimbursement decreases. Within three months, MBR had decreased our receivables by over 20% and were able to capture unbilled revenue which further increased our revenue by over 15% the first year. MBR has in-house expertise in cardiology coding and billing, and therefore has deservingly earned other area cardiology practices as clients through an excellent reputation. 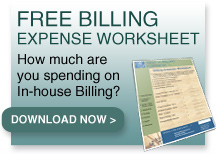 My collections doubled when [MBR] took over the billing. MBR is the most competent billing service that I have ever dealt with....they continually go above and beyond.